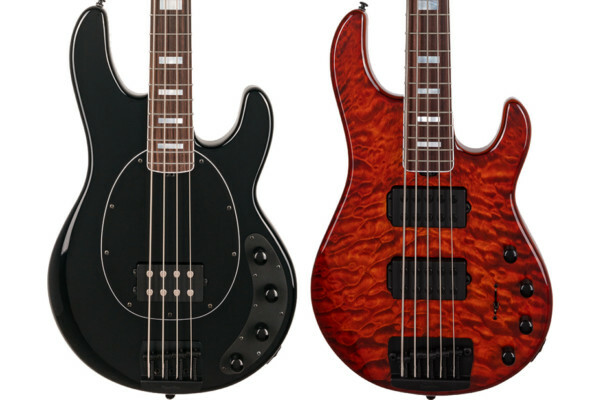 Rickenbacker announced the return of the 4003S/5 bass at the 2018 Winter NAMM Show. 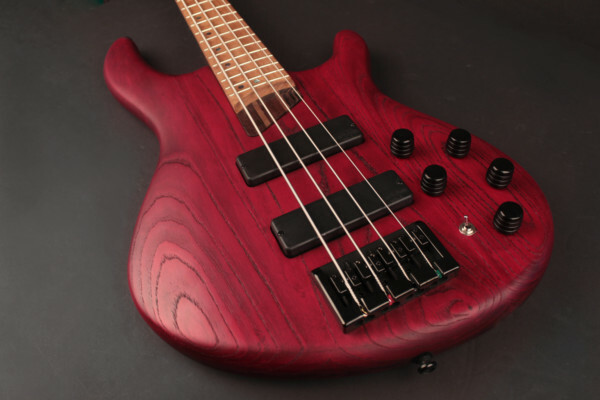 The five-string bass, which has not been offered for over a decade, has been updated with a slightly wider string spacing, a Schaller 3D-5 bridge, and a new single coil pickup design. The pickup was re-engineered with two blade magnets that angle further out towards the B-string to work at a wider magnetic field, which offers evenness across the strings. Rickenbacker builds the bass with a maple body, maple neck, and rosewood fingerboard. 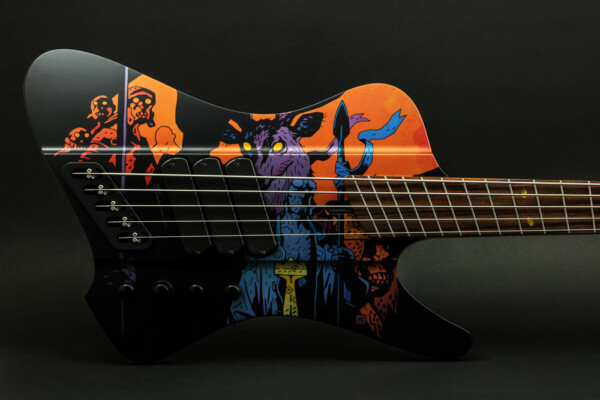 Other features include a 33 1/4-inch scale, dot inlays, and Schaller deluxe tuners. The Rickenbacker 4003S/5 will come in all standard colors (including the new matte black) as well as part of the W series. It will be shipping this spring with an MSRP of $2,499.